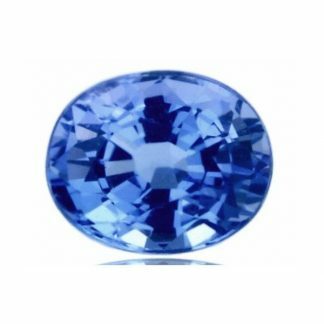 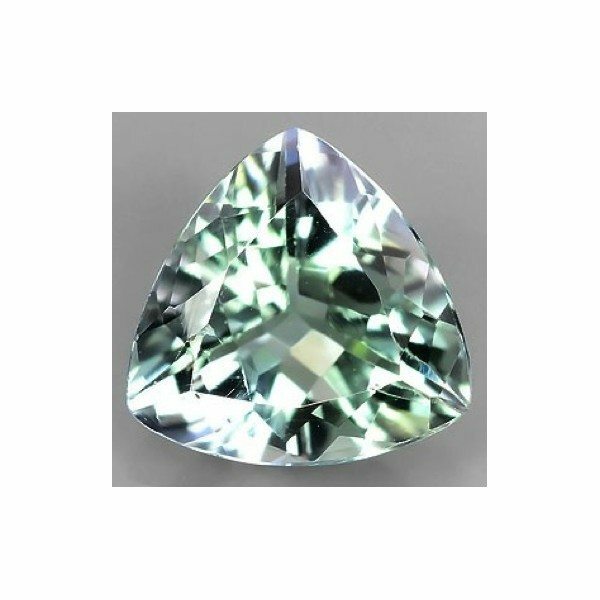 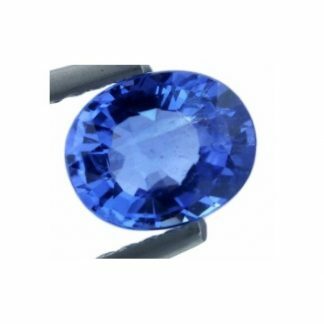 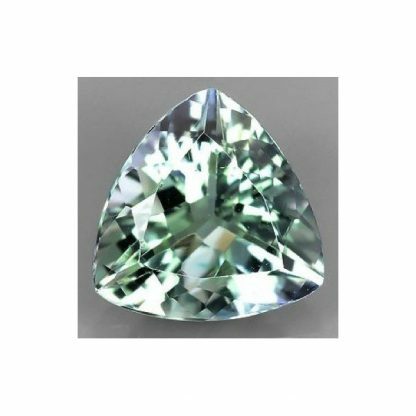 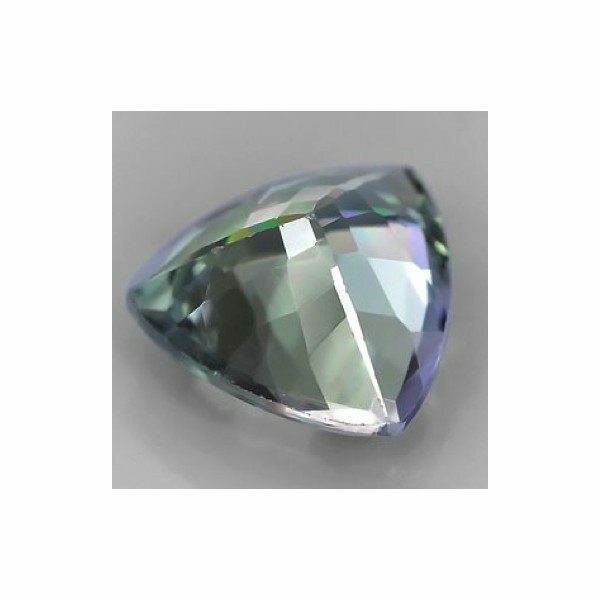 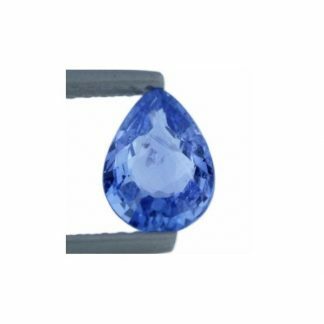 Amazing natural Tanzanite loose gemstone, genuine and earth mined in Tanzania, this tanzanite gemstone comes with an attractive trilliant faceted cut that increase the beauty and the sparkle of this lovely gemstone. 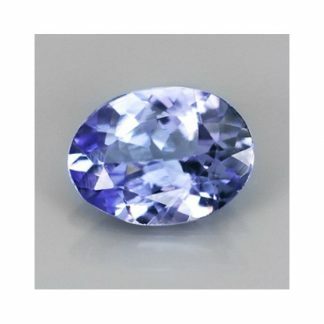 This tanzanite is treated by heat, a common treatment applied to Tanzanite, this gem present an attractive purplish blue color hue with some tint of green, medium tone and medium color saturation, good luster and sparkle, with eye clean clarity this natural tanzanite is a very attractive colored gemstone, perfect for your gem collection or to be set in an exclusive jewel like a pendant or a ring. 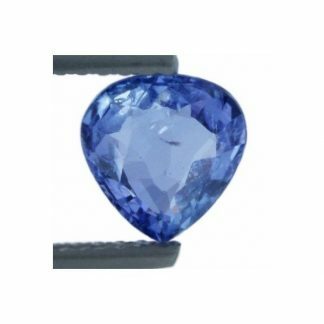 This tanzanite weight one carat, has a very attractive trilliant faceted cut and comes with a lot of sparkle and luster, with its bicolor tonality is really attractive.